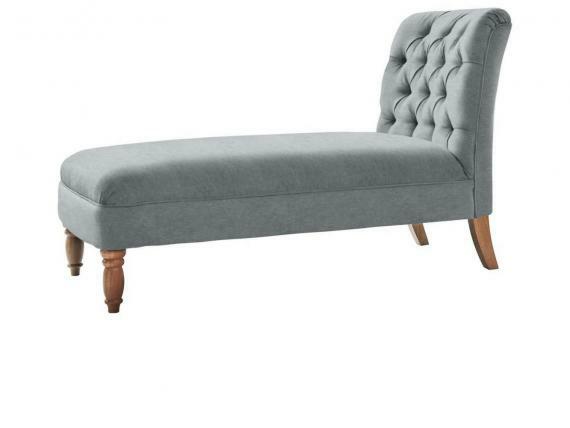 Save 10% on our entire collection of British handmade chaise longues. All items are delivered free nationwide. 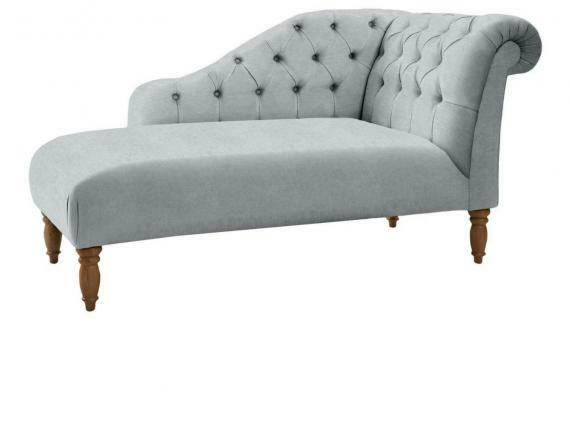 Our elegant chaise longues are lovingly handmade by our skilled craftsmen and upholsterers with over 35 years’ experience of quality British craftsmanship. Our handmade wooden frames are made using quality solid hardwood, which comes with a 25 year guarantee and can be made to order in over 240 fabrics. 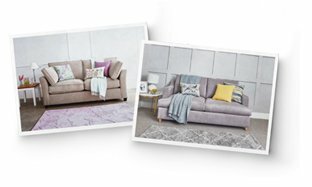 When your beautiful chaise longue sofa is ready it will be delivered for free nationwide. We'll deliver it to your home at a time and date agreed with you in advance and we’ll even narrow down the delivery window to just 2 hours so you don’t have to spend all day waiting on our arrival. And, if you’re not 100% happy with your chaise longue when it arrives, we’ll take it away for free and refund you in full within 30 days.